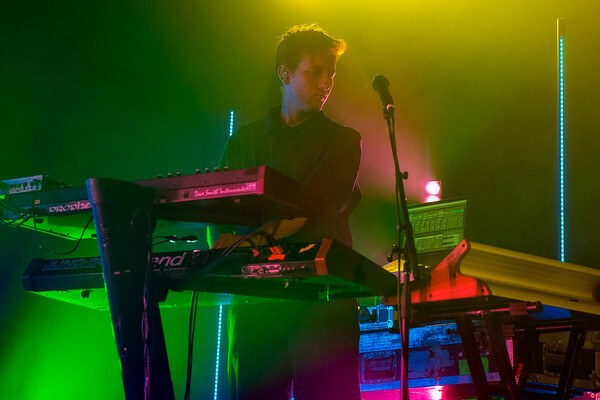 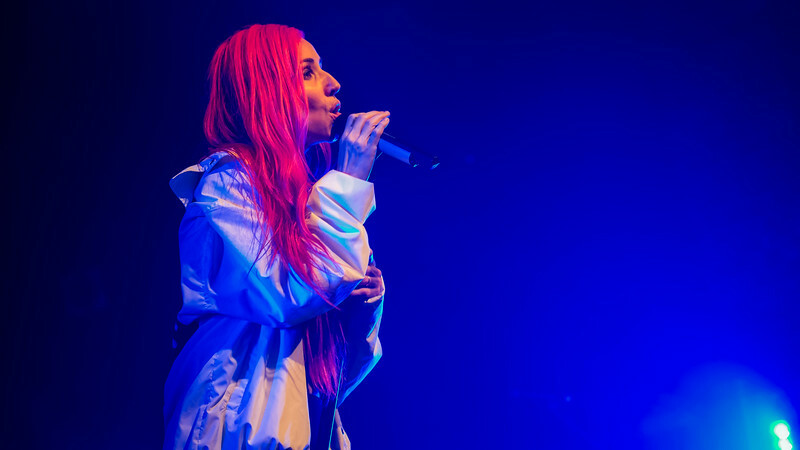 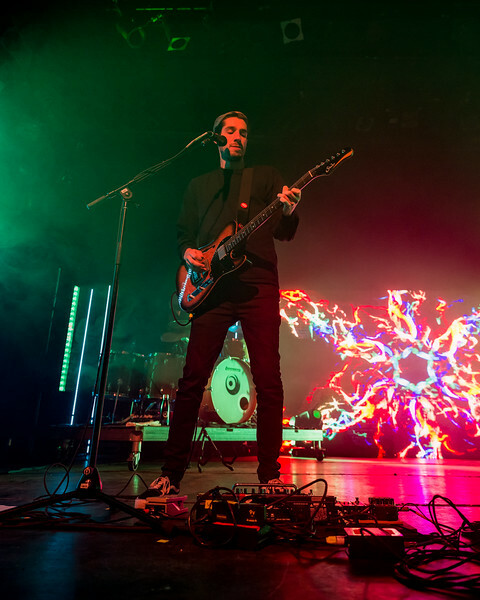 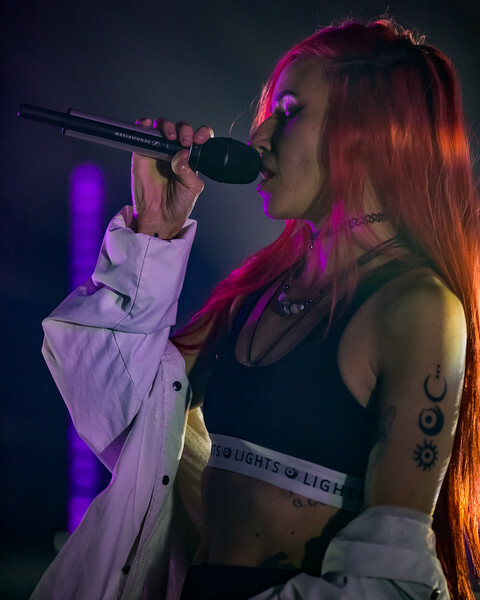 March 8, 2018 Lights We Were Here Tour at Bogart's in Cincinnati, OH. 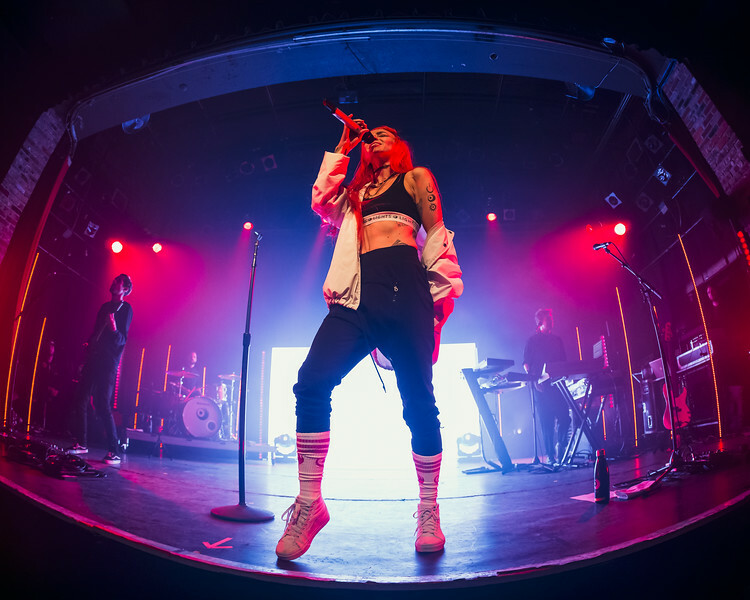 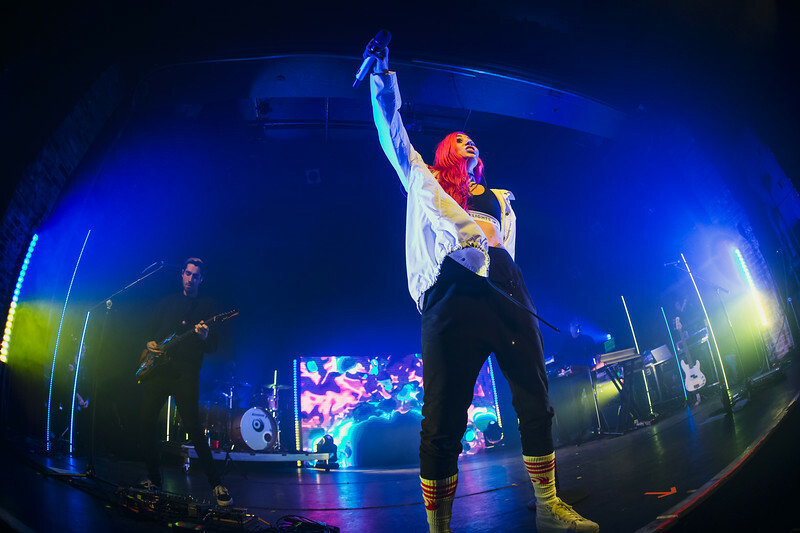 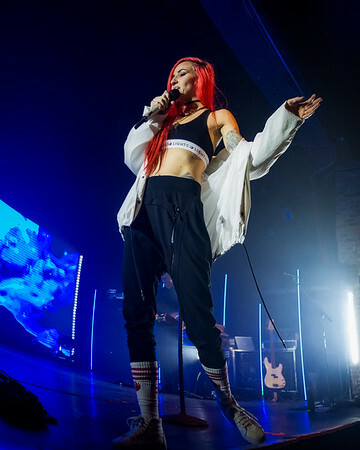 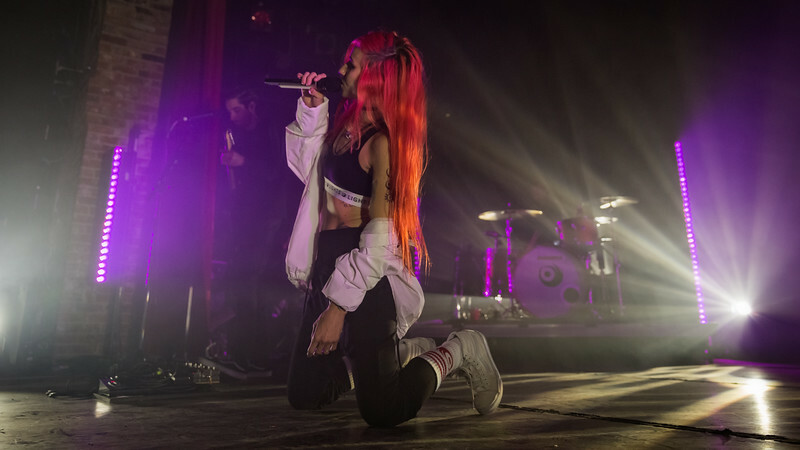 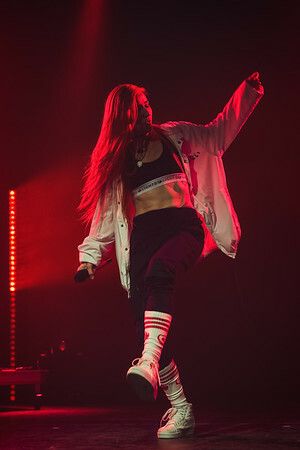 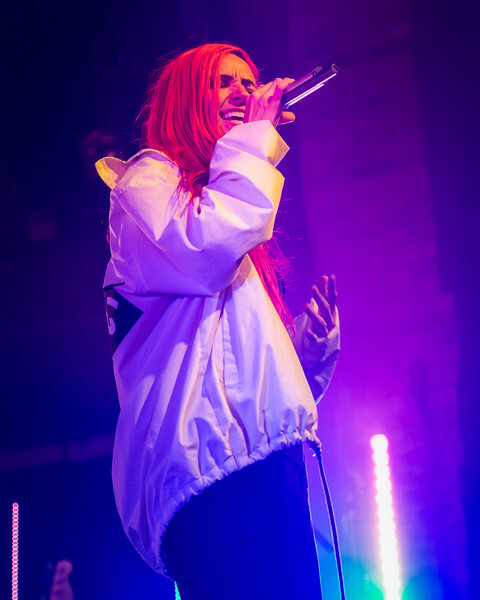 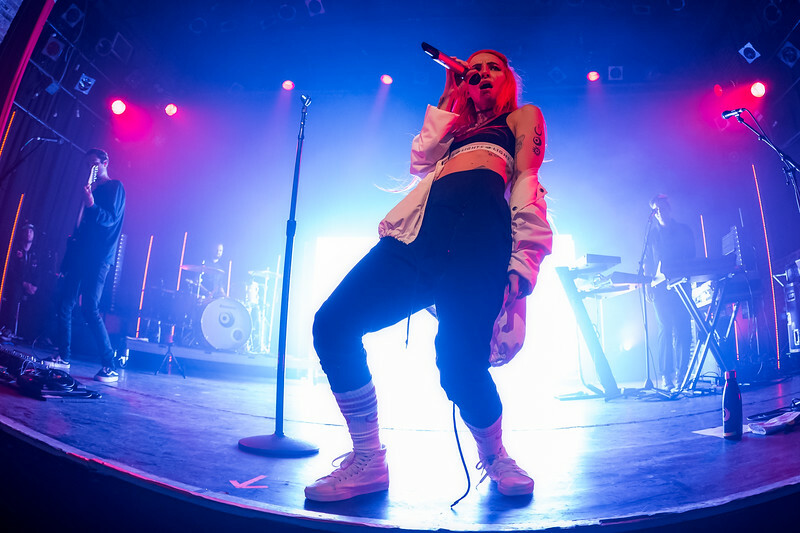 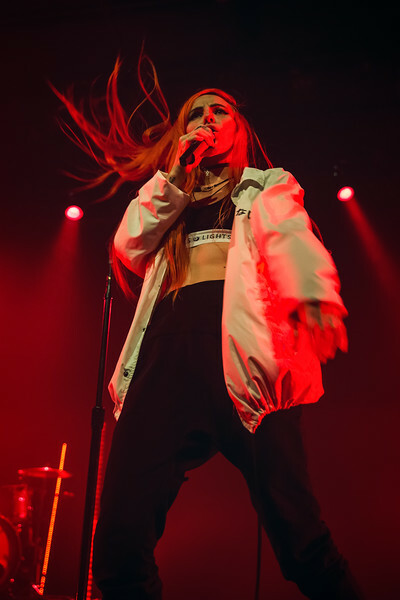 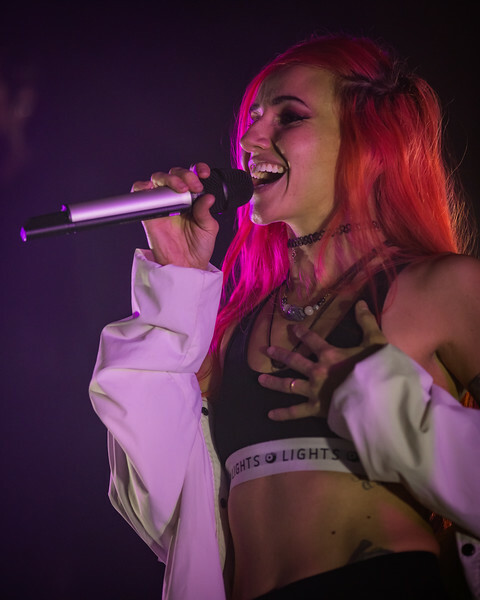 March 8, 2018 Lights We Were Here Tour at Bogart's in Cincinnati, Ohio. 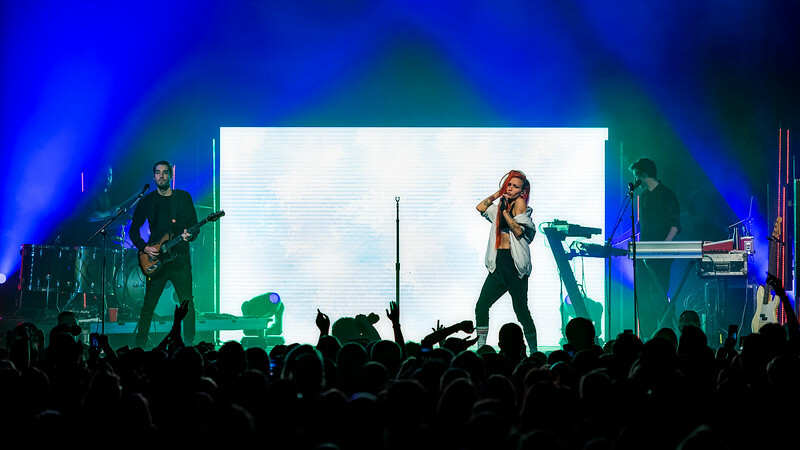 Photo by Tony Vasquez for Entranced Media.